This Earth is the common home of numerous plants and animals beings. With the complex creation of the nature this world is diversely decorated. 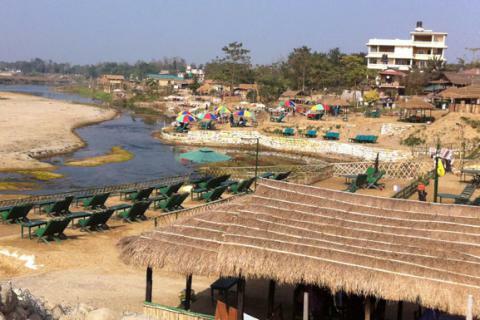 Among all, Nepal is one of the well destinations for the unbeatable experience of all these. Jungle Safari Tours is the best opportunity to encounter and understand the amazing wild lives with the wild environment. 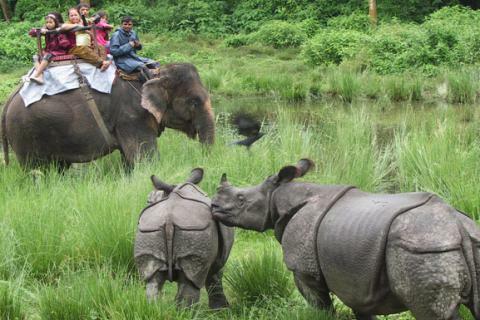 In Nepal, the UNESCO world heritage site “Chitwan National Park” and the “Bardia National Park” are the best eco-destination for all jungle activities. 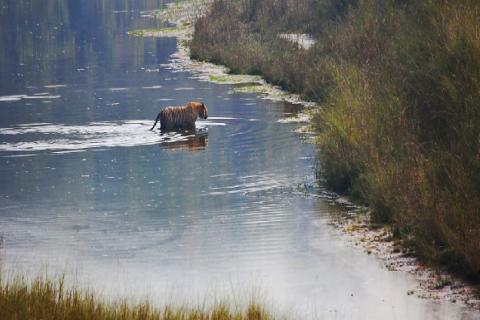 We offer you to enjoy the awesome Elephant back safari, Jeep safari, Jungle walk and Bird watching. On top of the numerous flora and fauna species these national parks are the natural habitat of Royal Bengal tiger, one-horned Rhino and many other endanger animal. With bit luck you may see them. 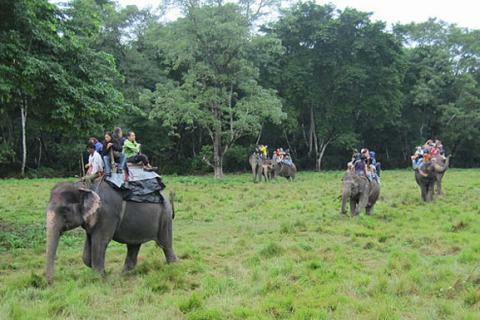 So, this beautifully adventurous tour package chances us in close analyzing of our lovely nature. 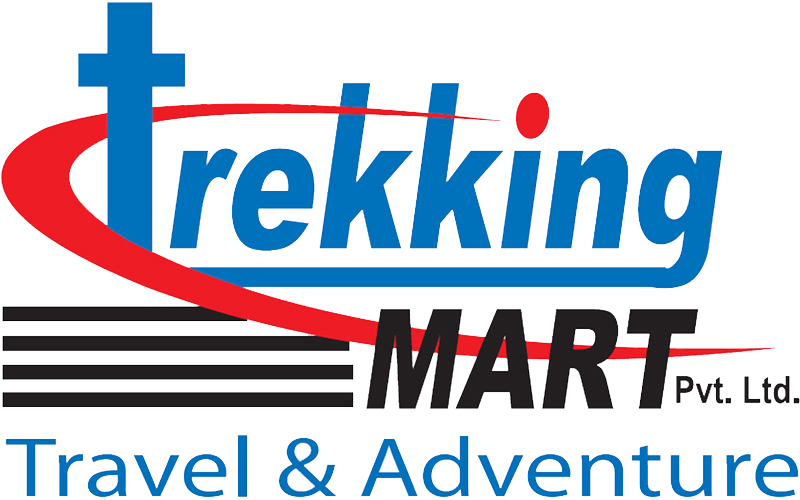 Regular updates including featured holidays, inspiring stories and fantastic offers.